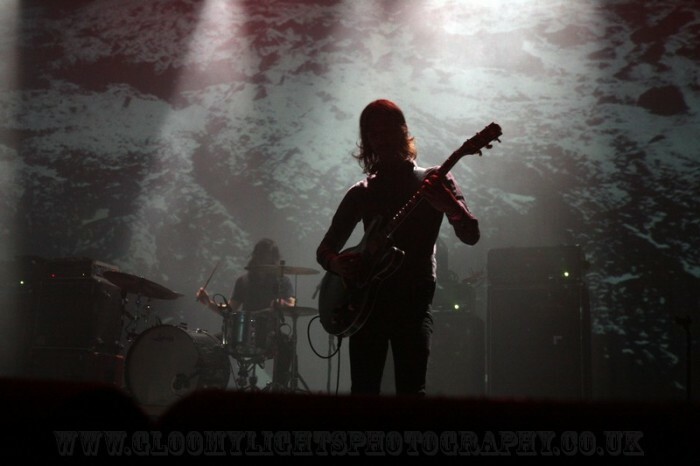 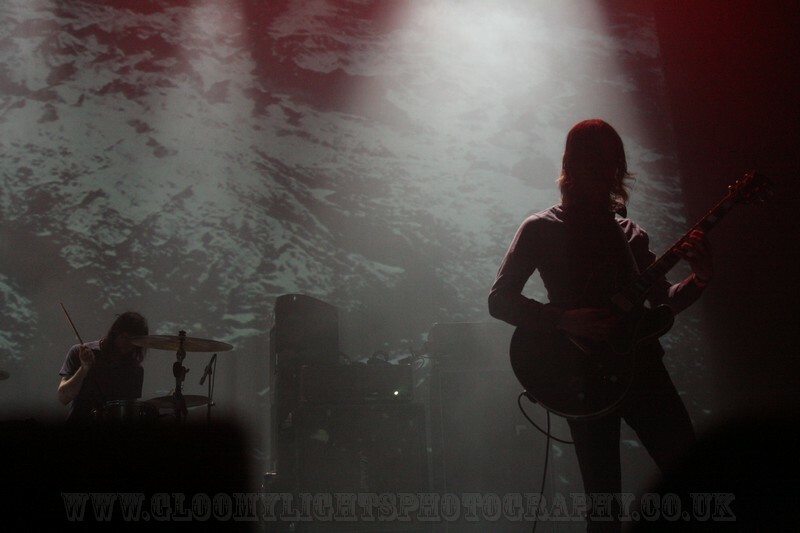 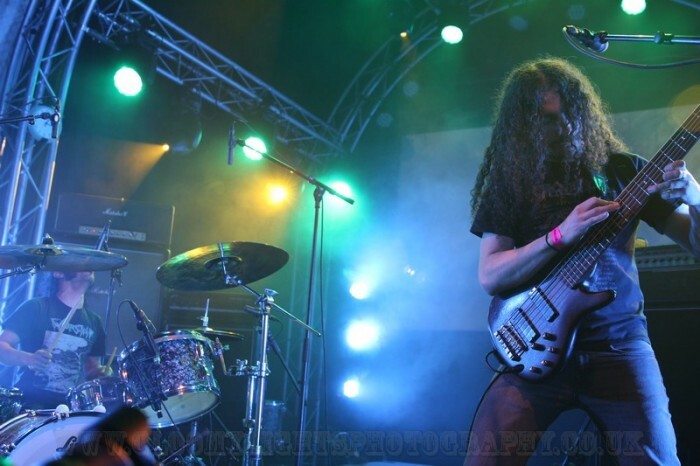 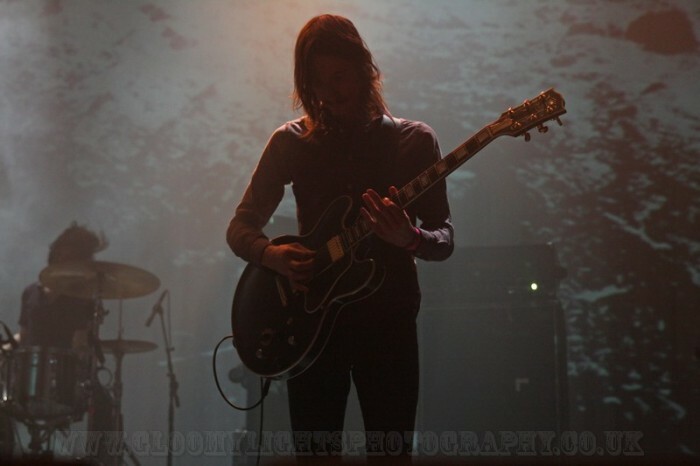 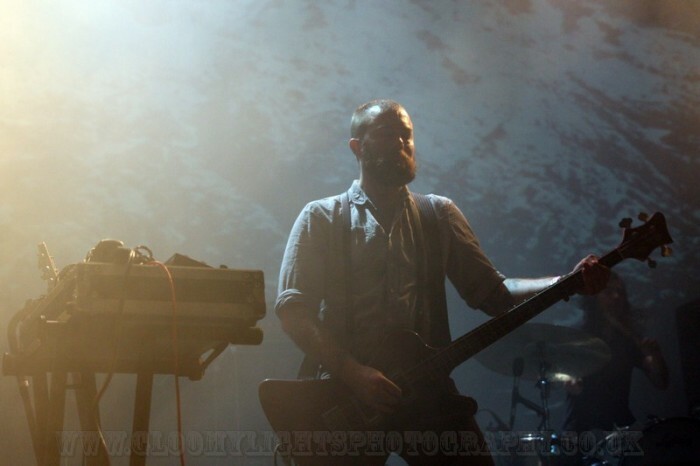 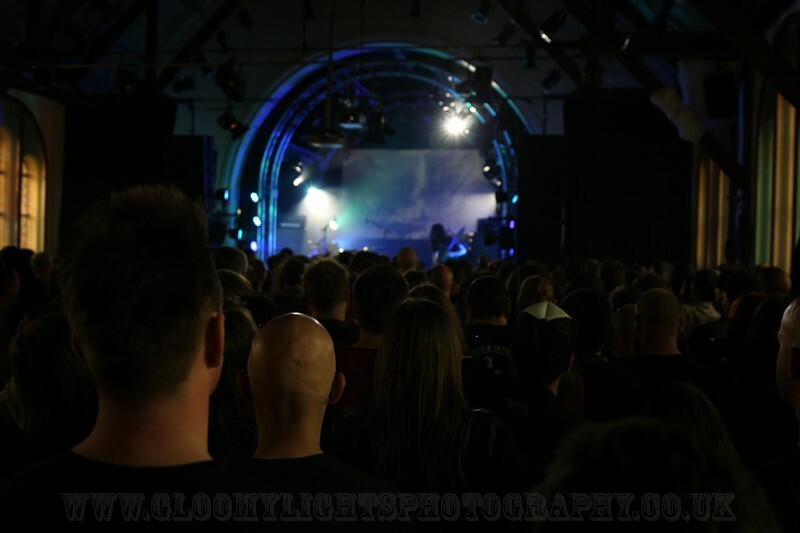 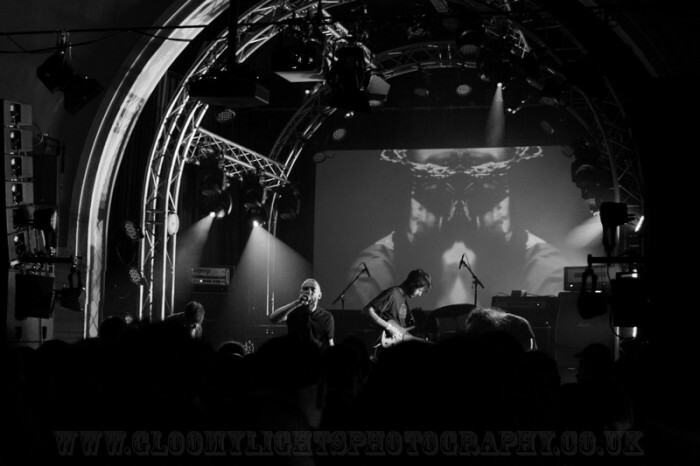 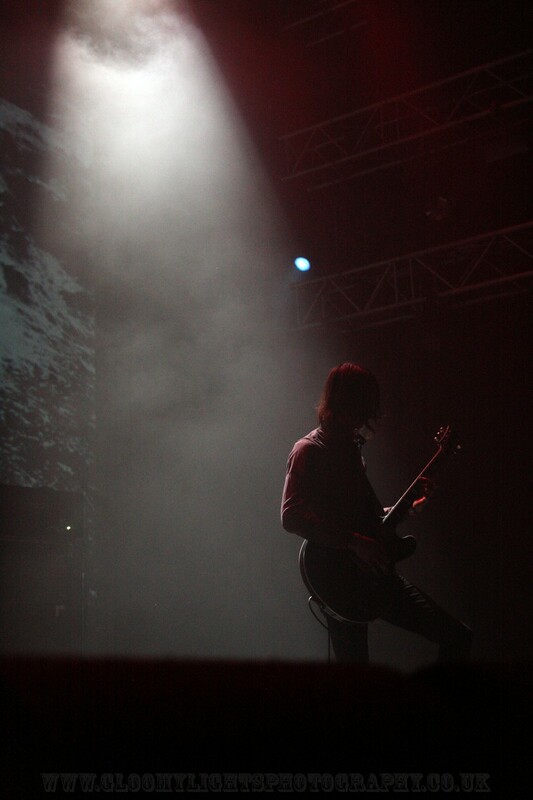 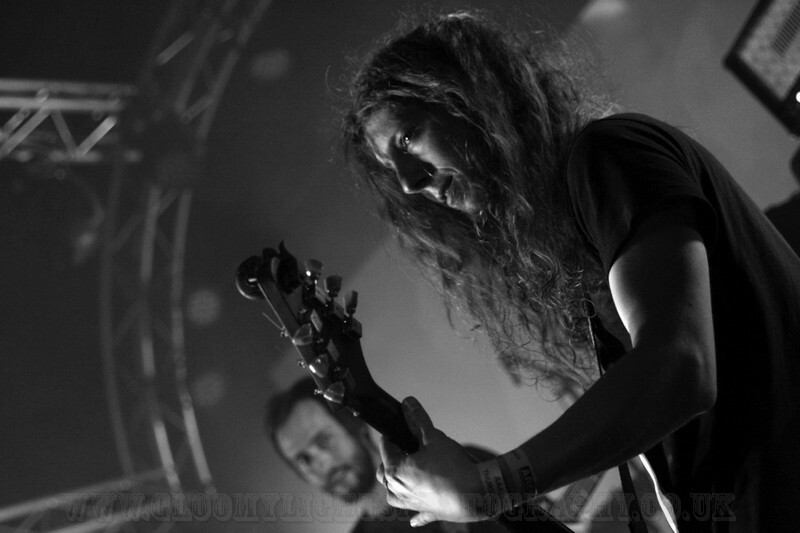 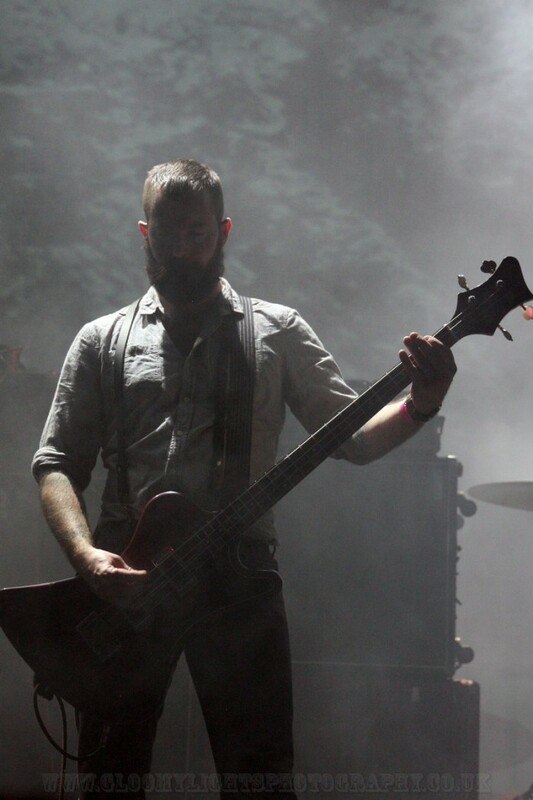 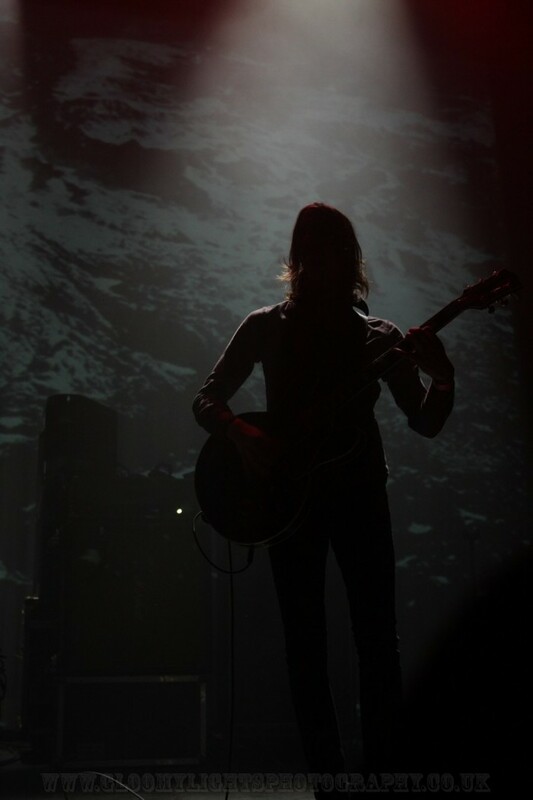 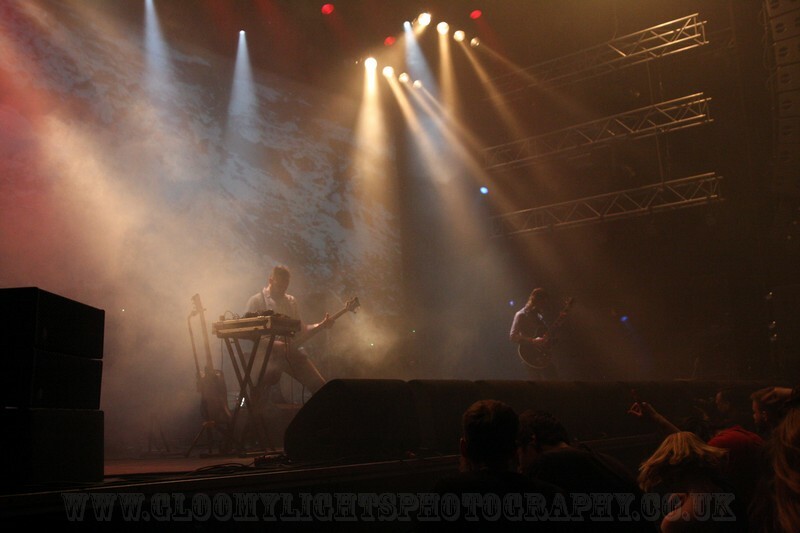 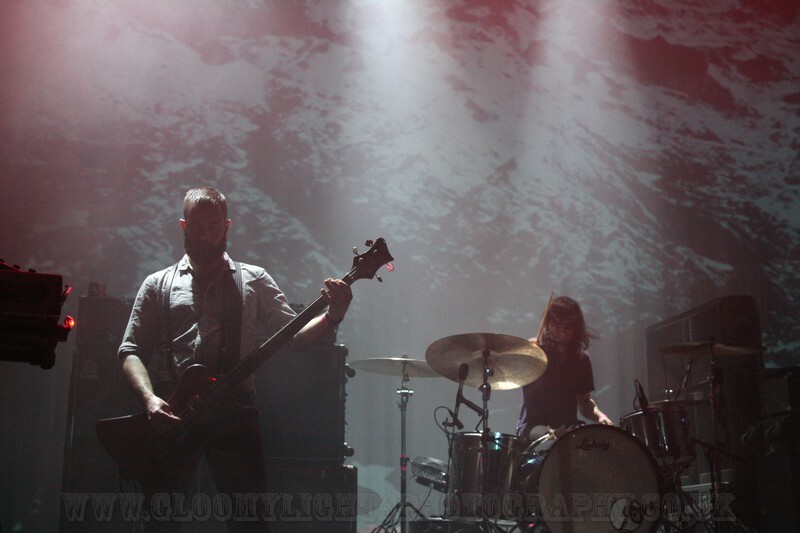 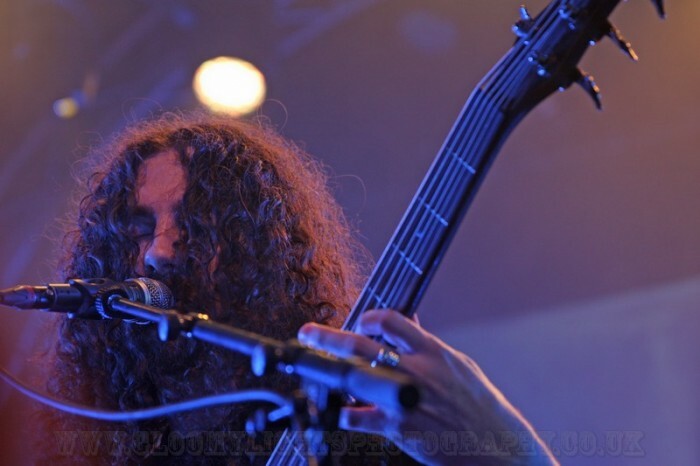 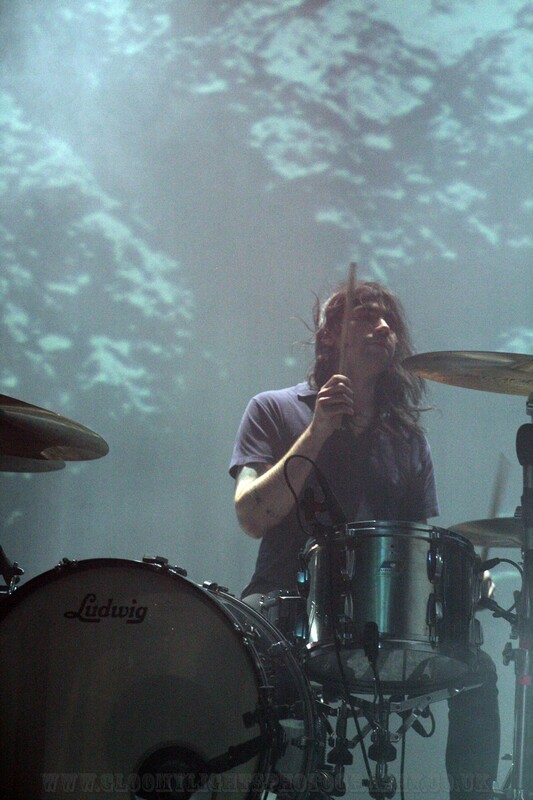 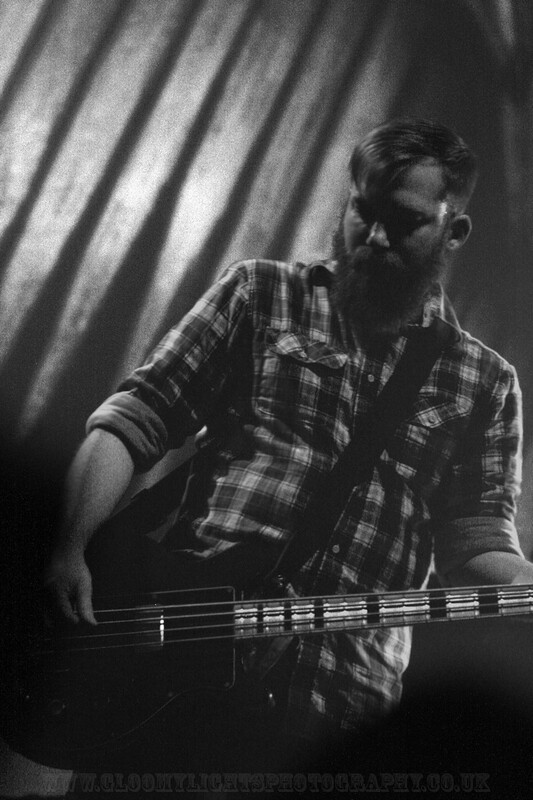 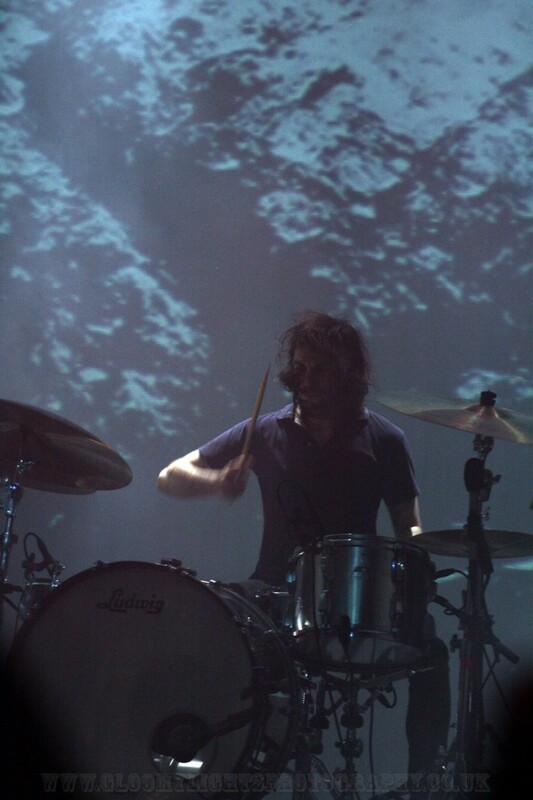 ROADBURN 2015 is over, and damn, this year looked just as awesome as any other. 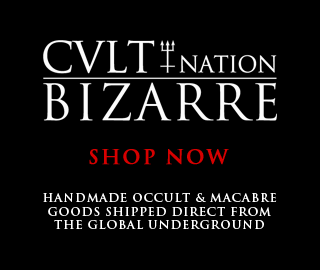 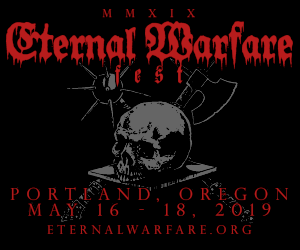 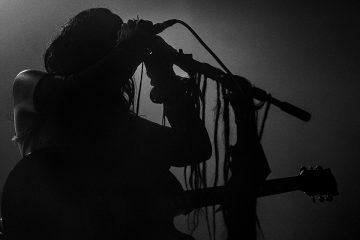 Now it’s time to check out CVLT Nation’s annual coverage of one of the heaviest fests on the planet. 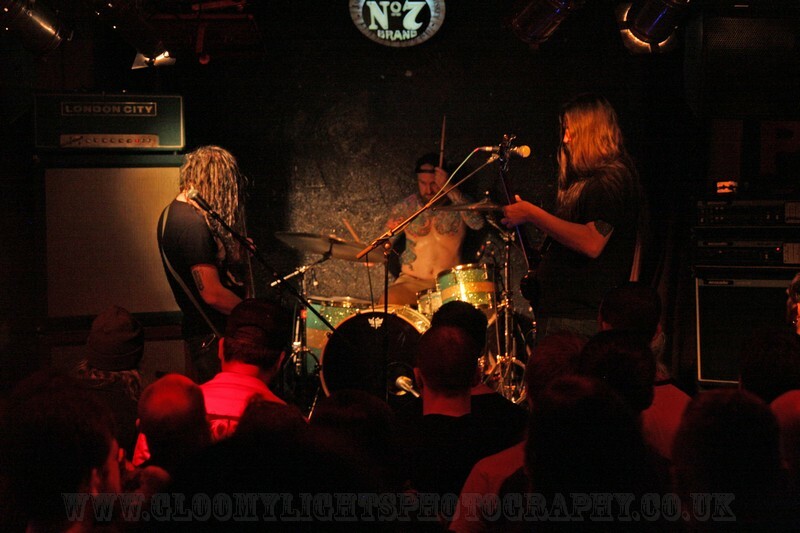 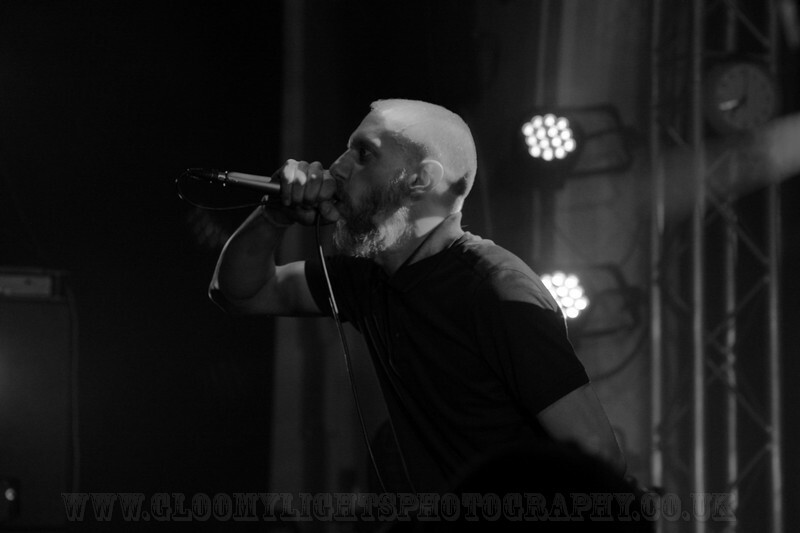 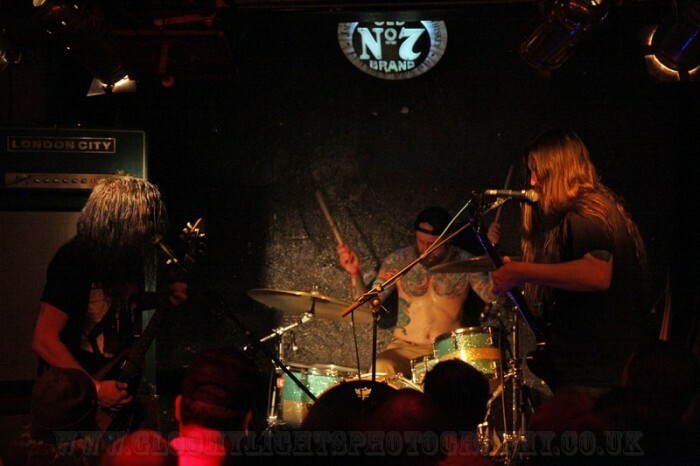 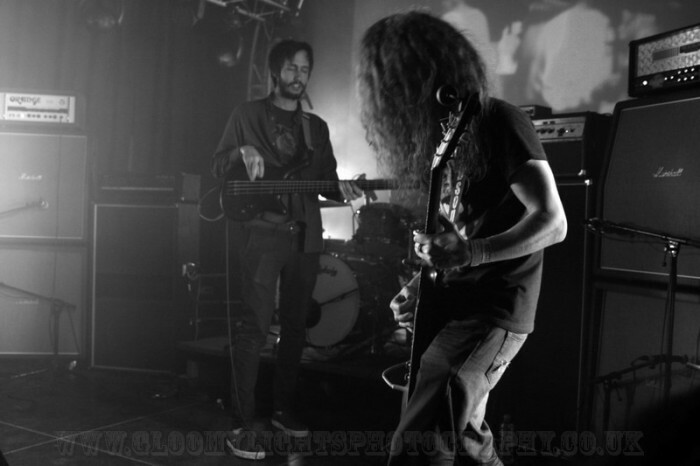 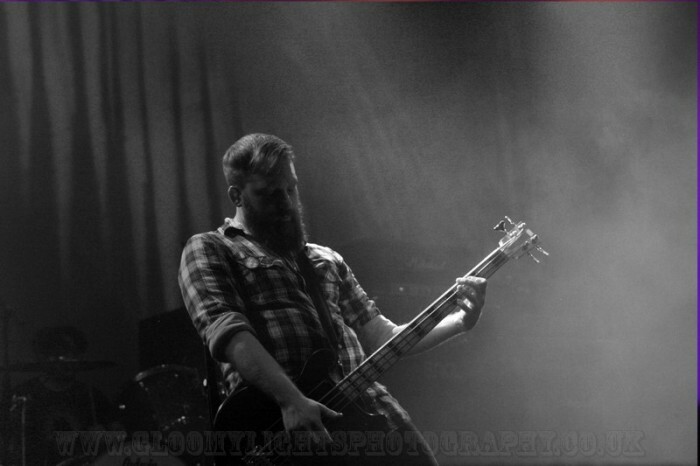 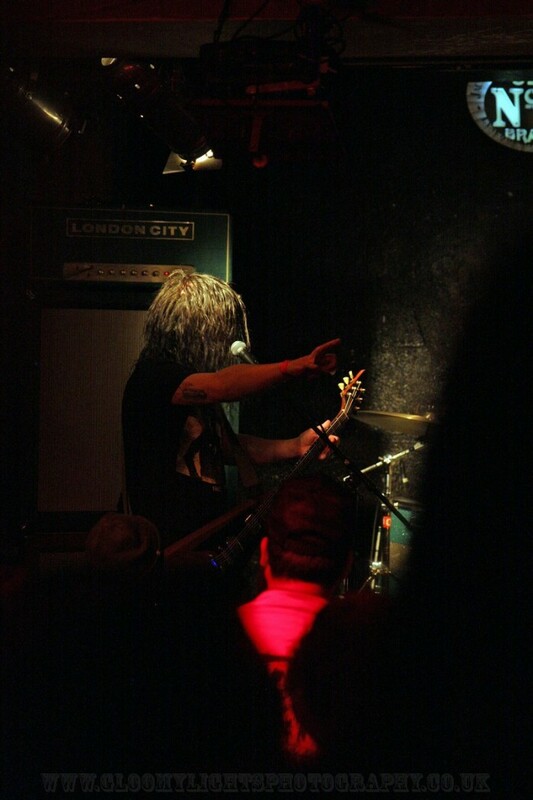 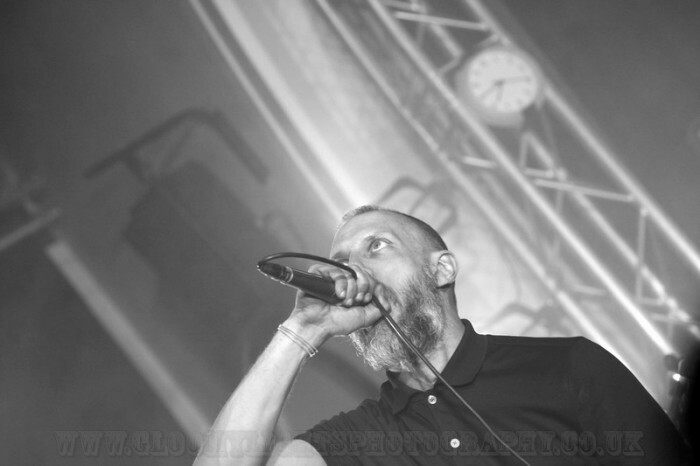 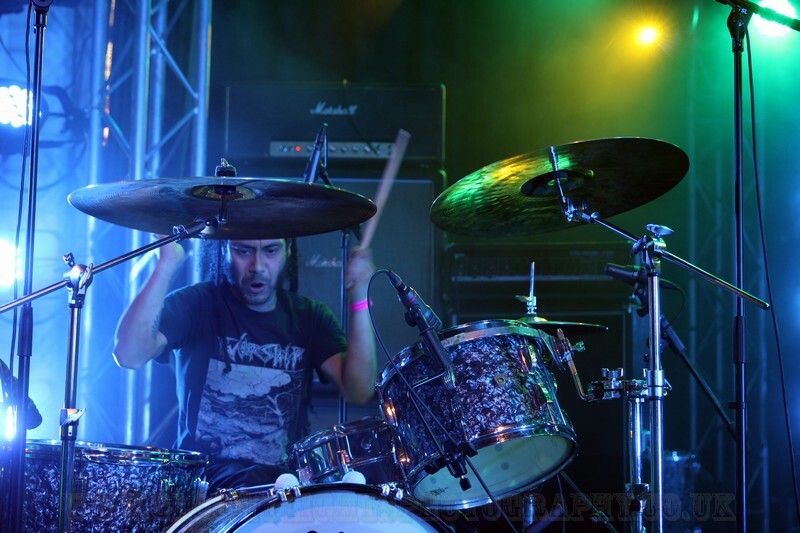 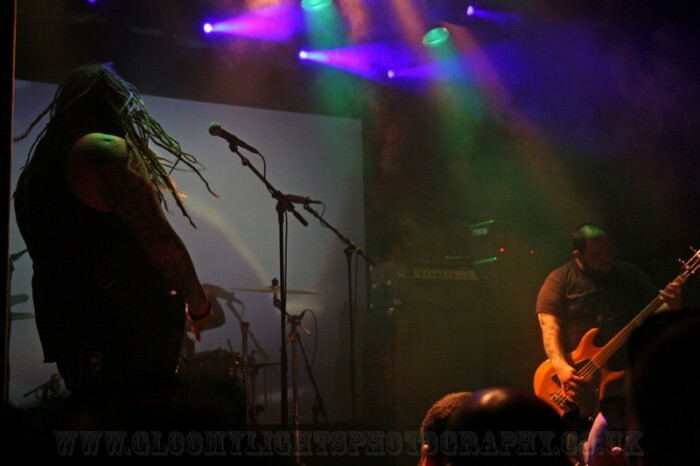 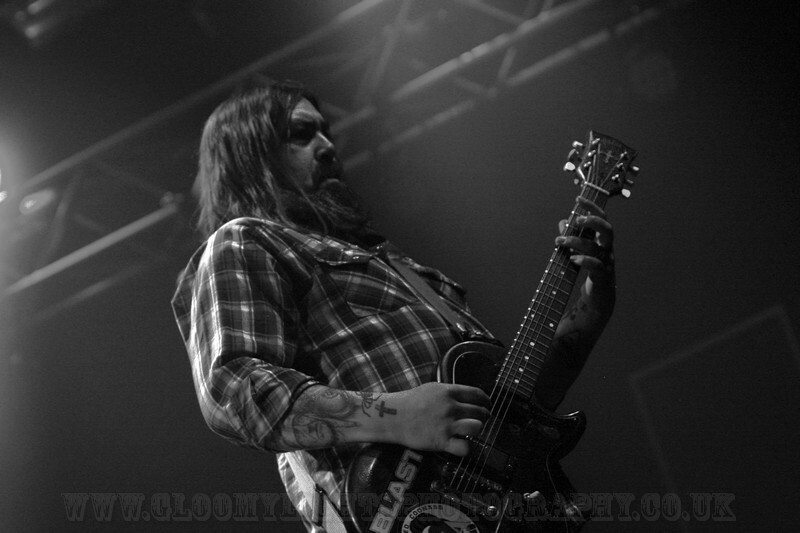 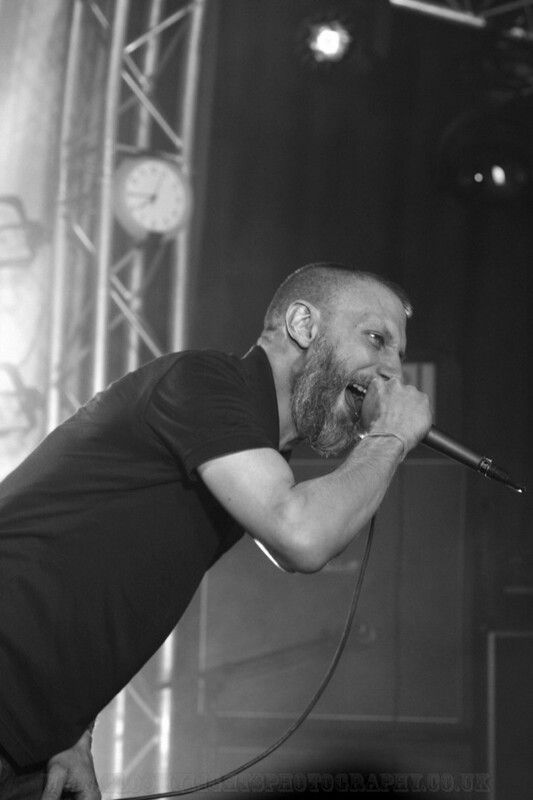 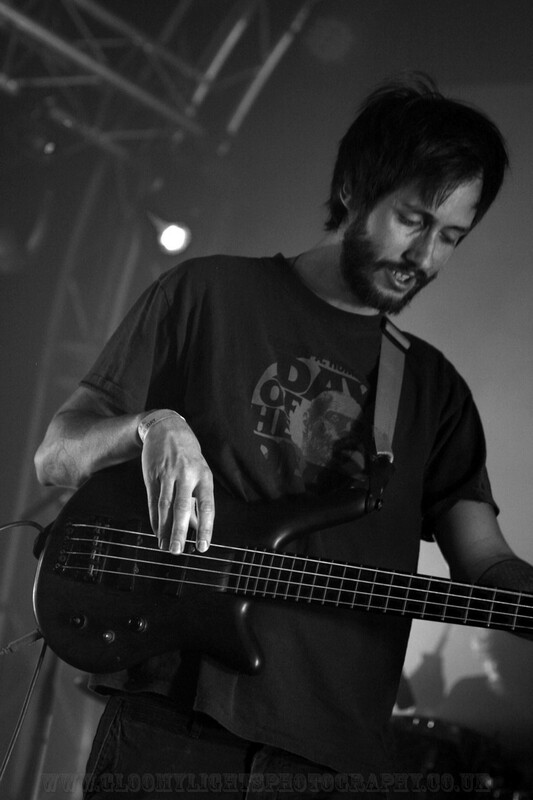 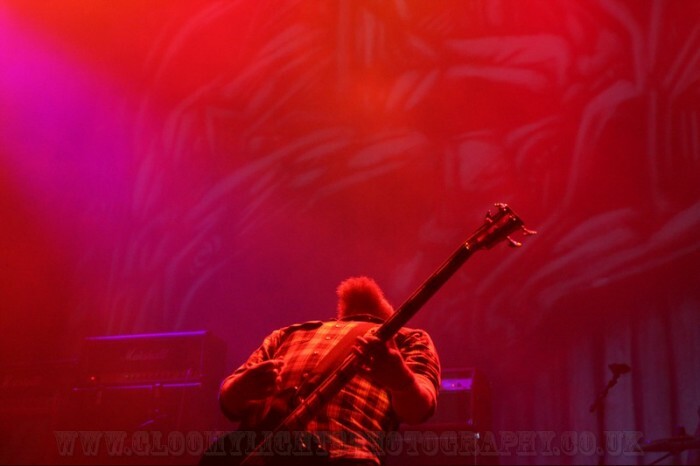 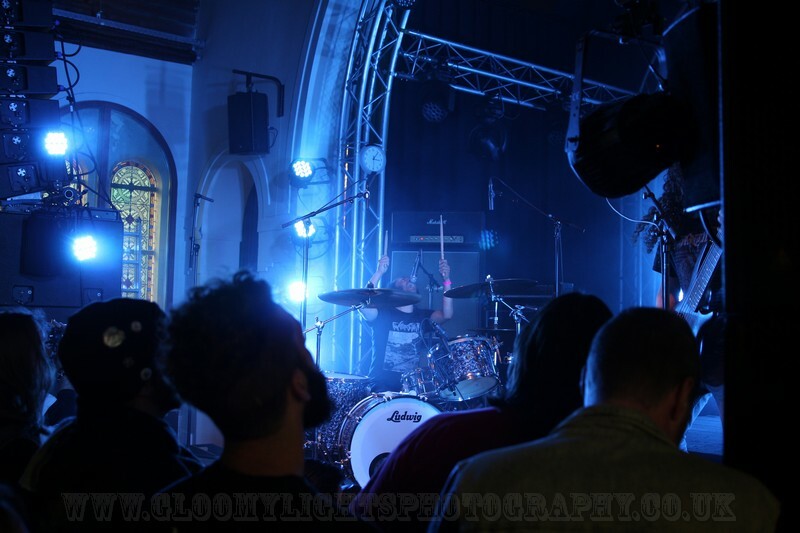 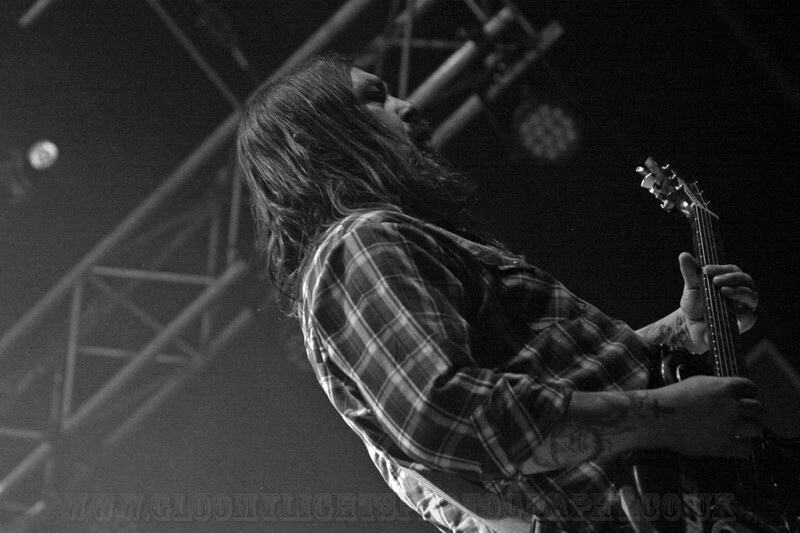 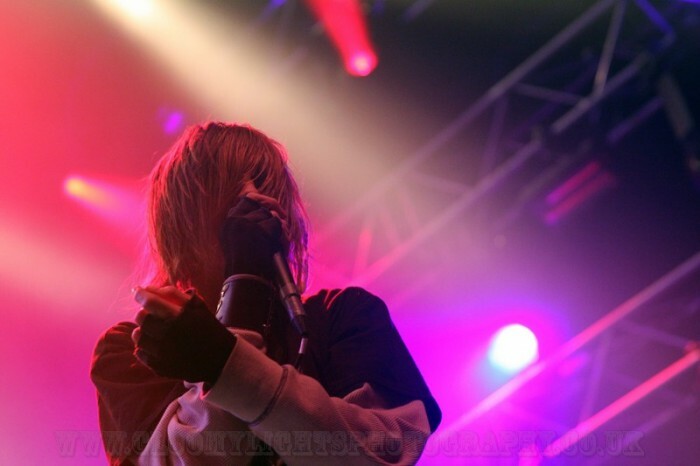 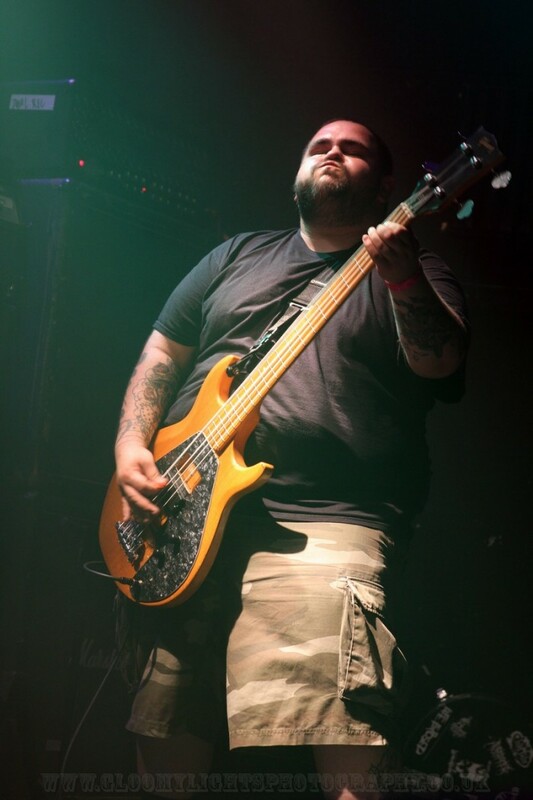 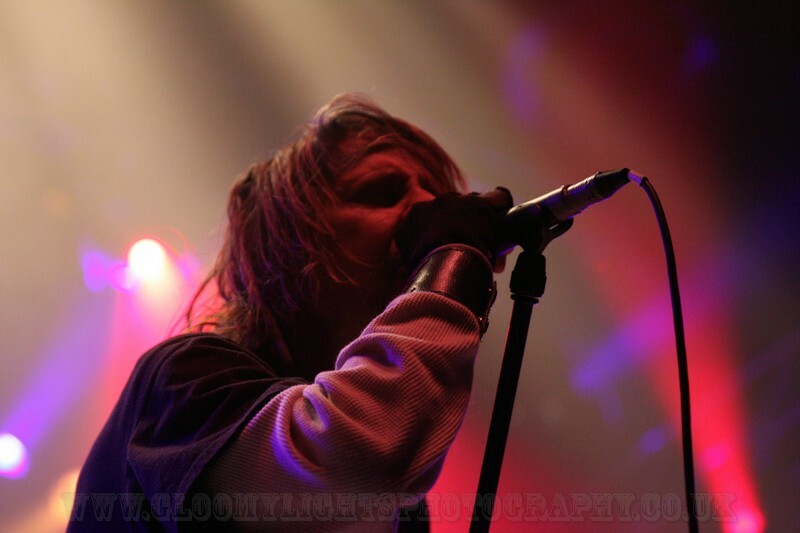 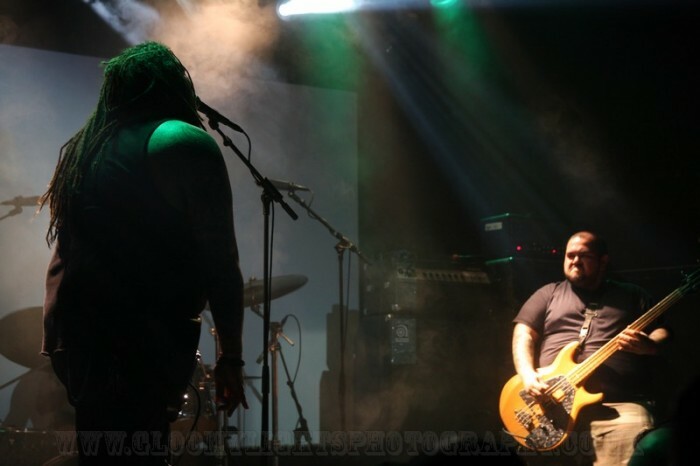 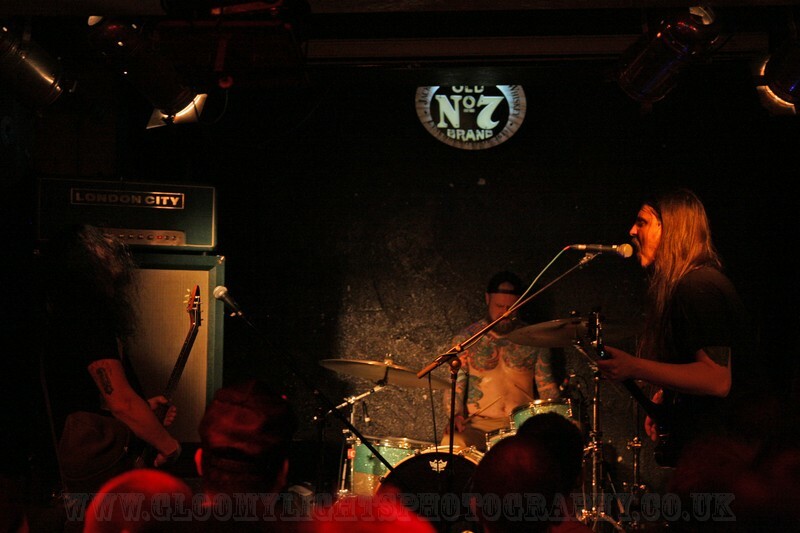 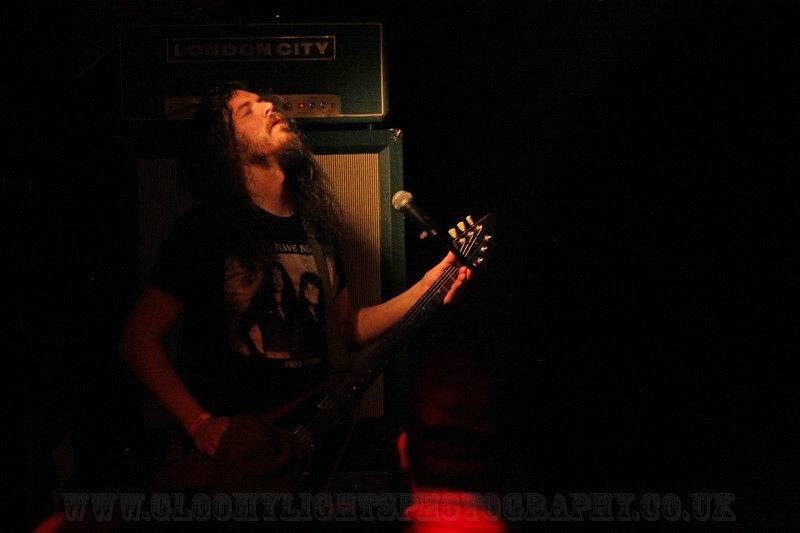 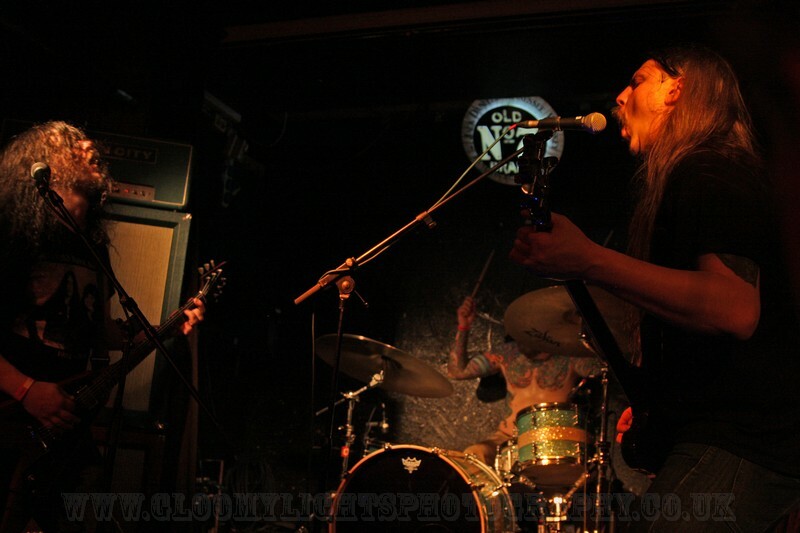 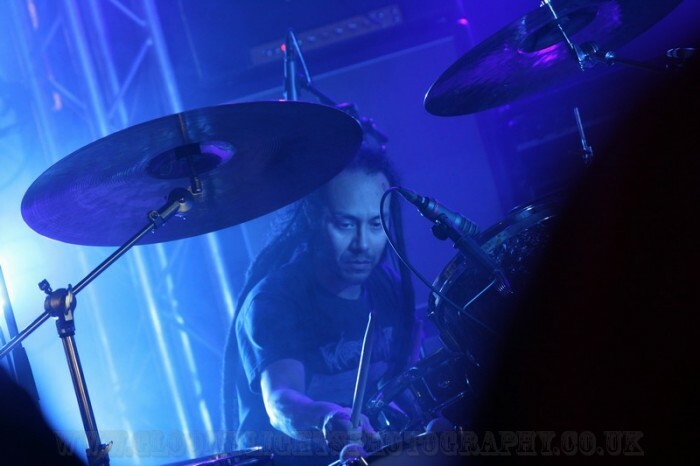 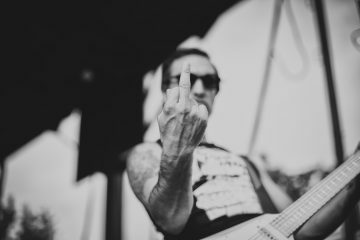 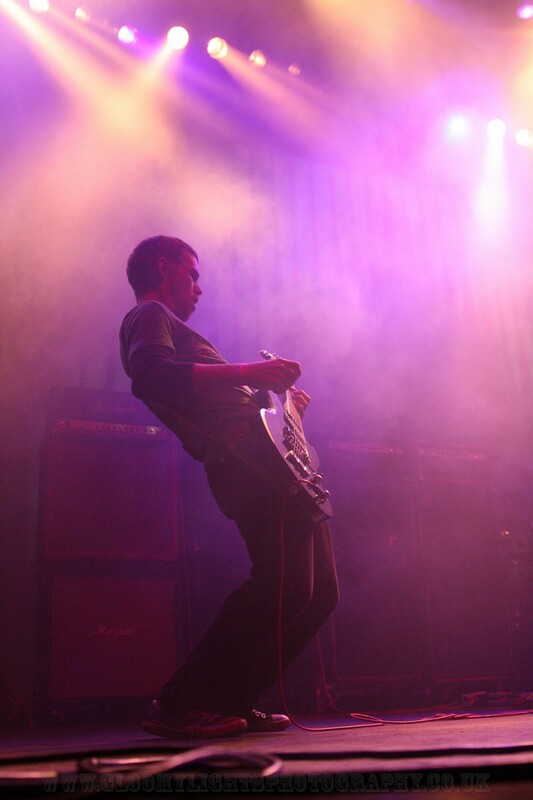 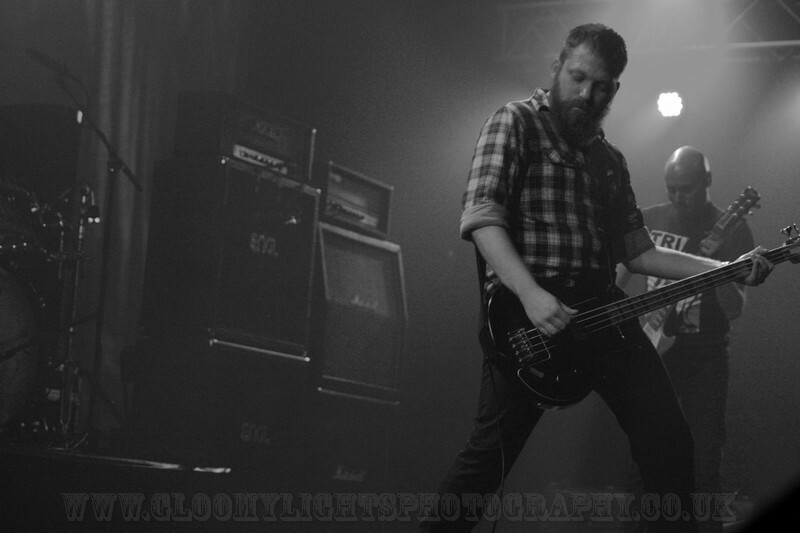 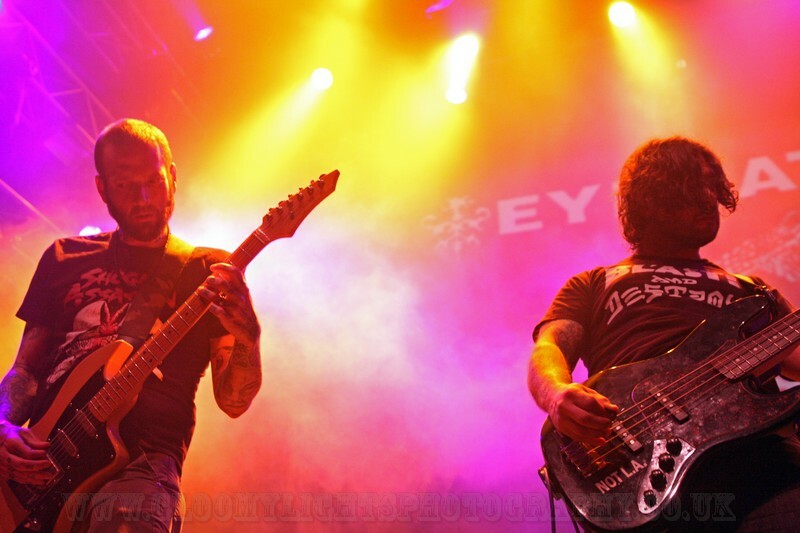 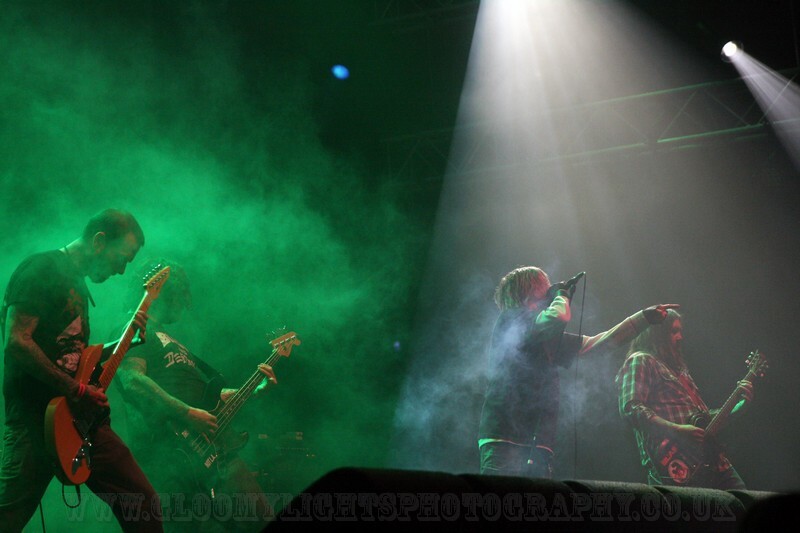 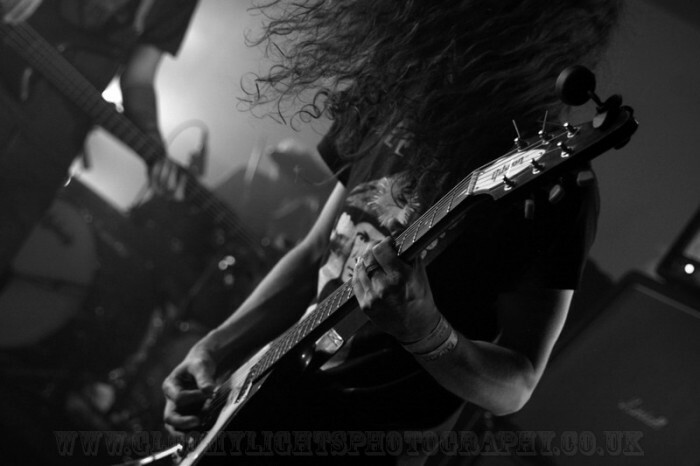 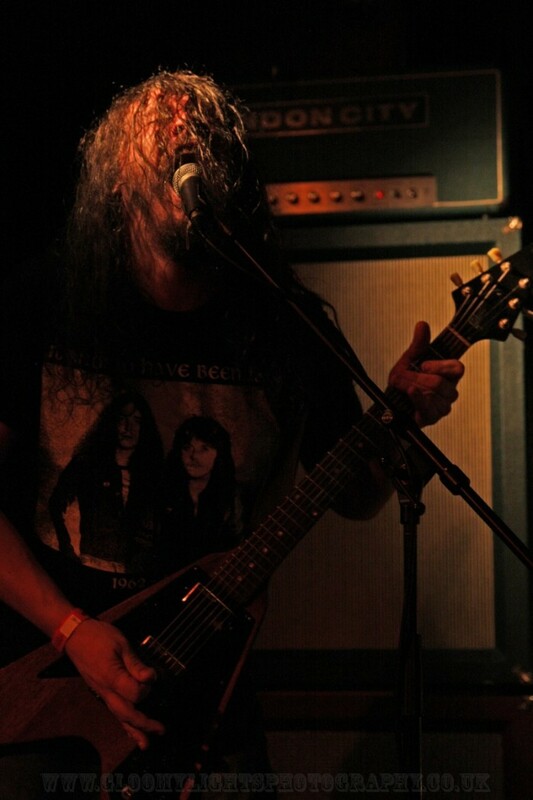 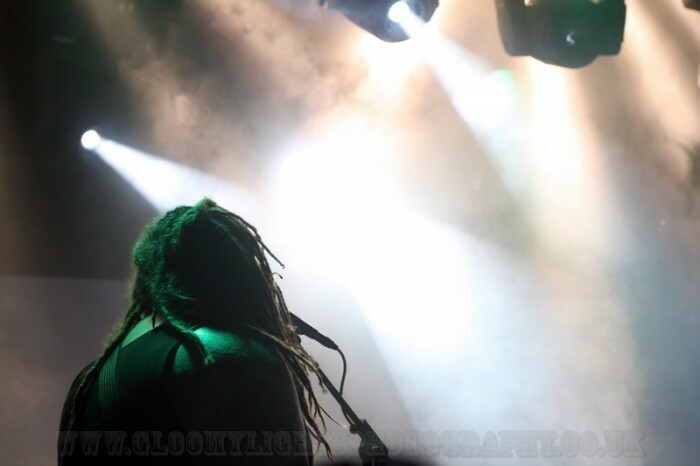 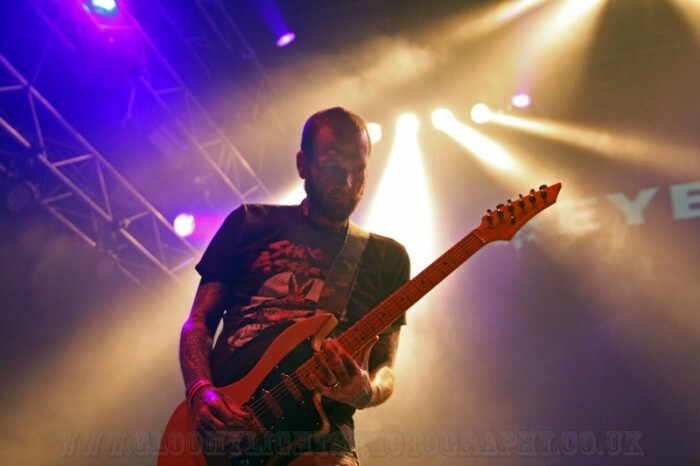 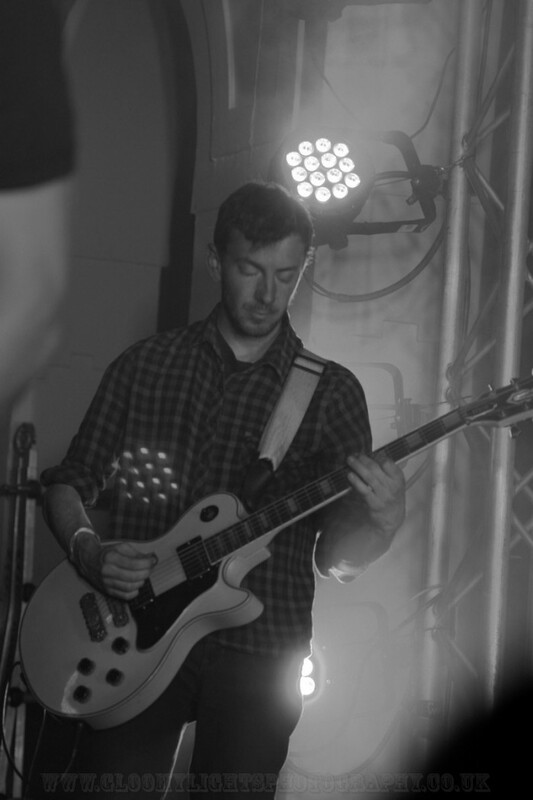 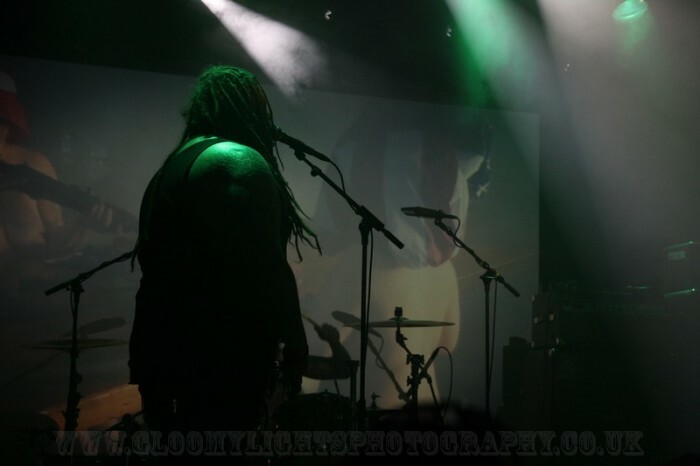 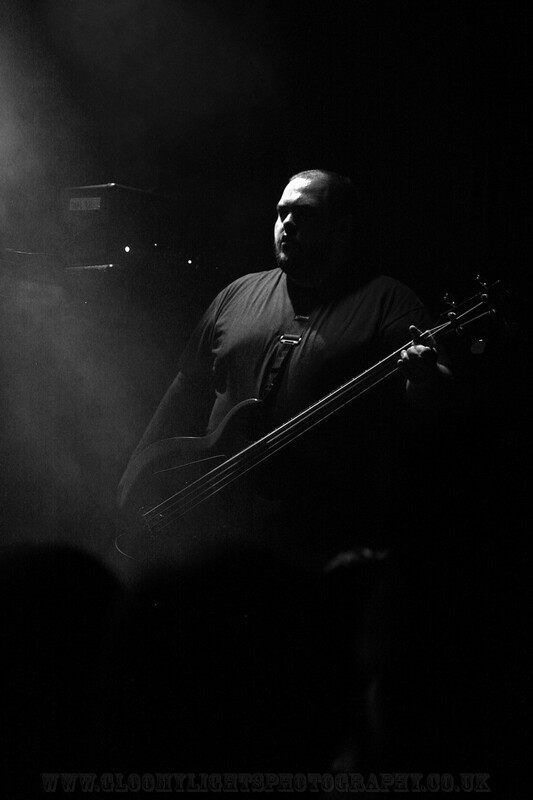 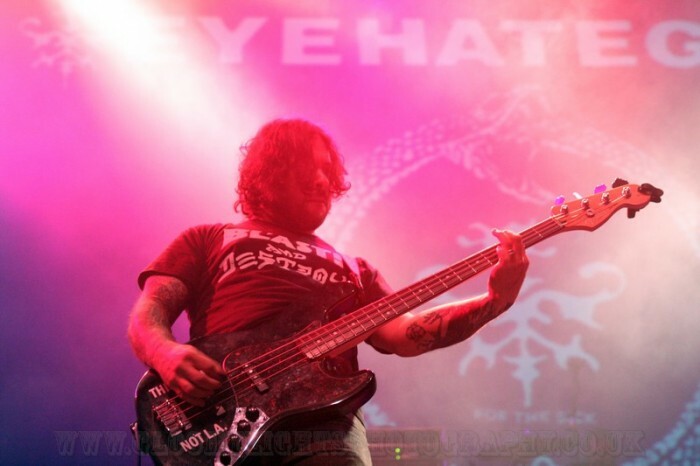 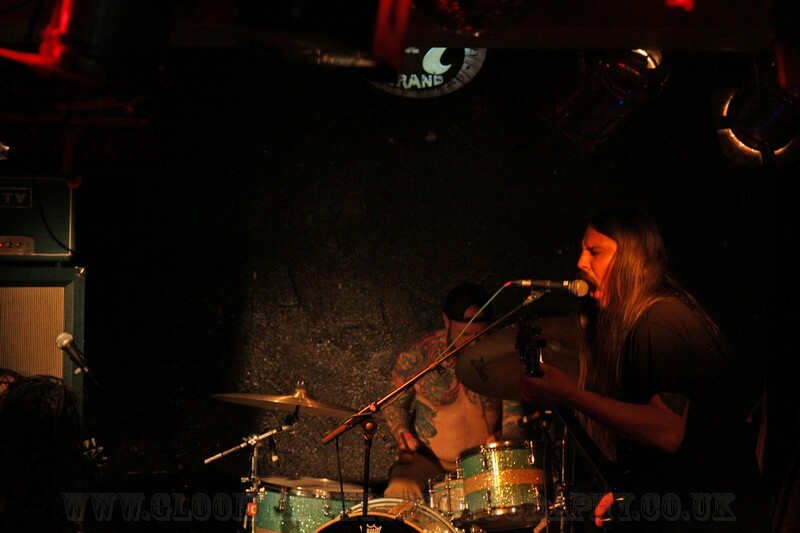 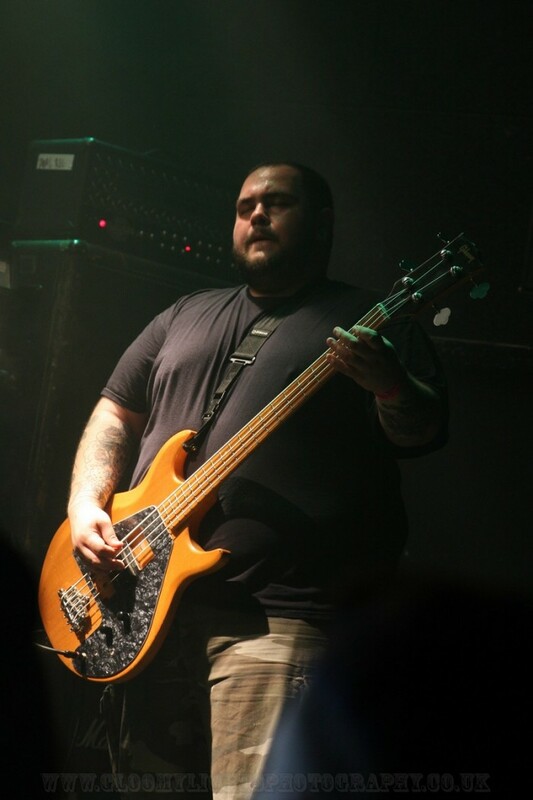 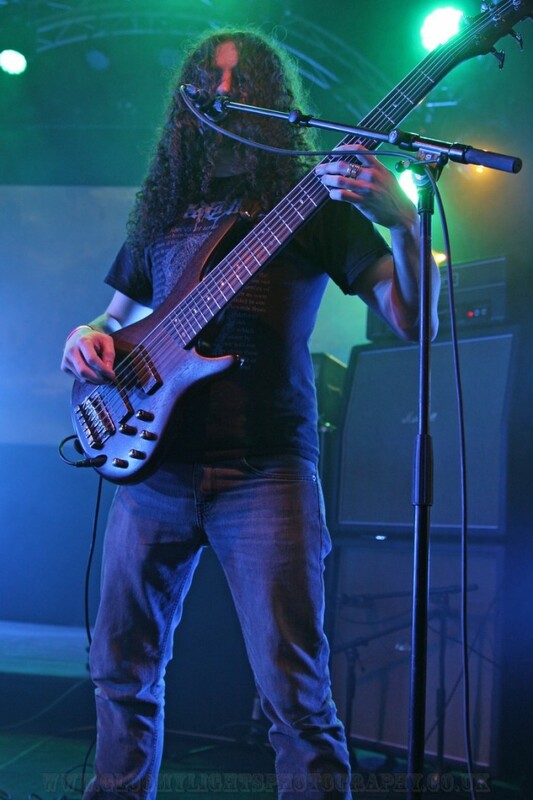 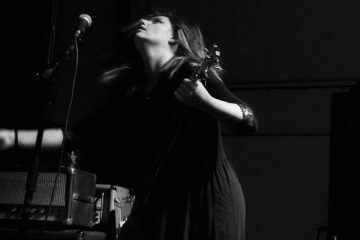 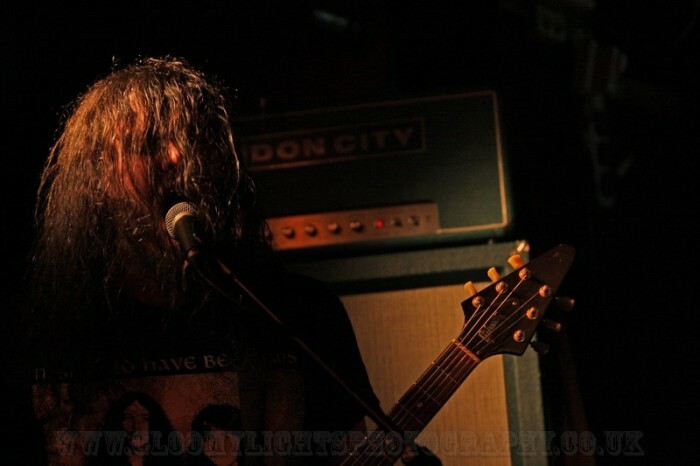 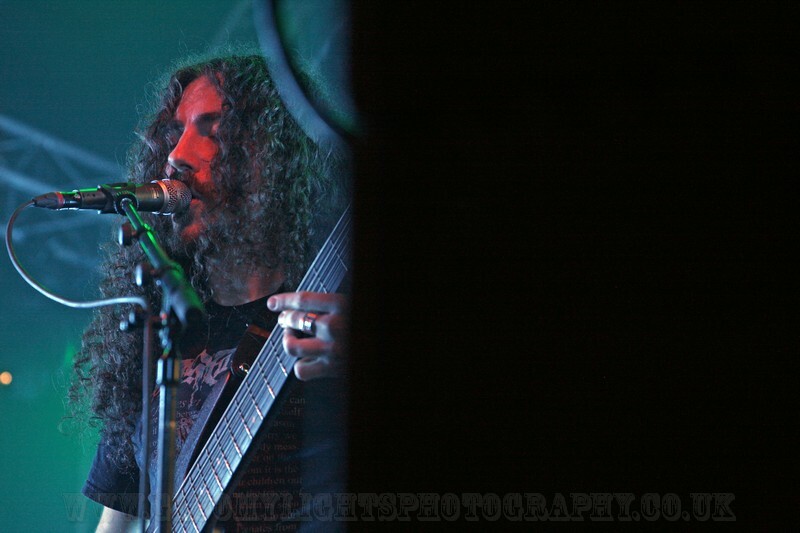 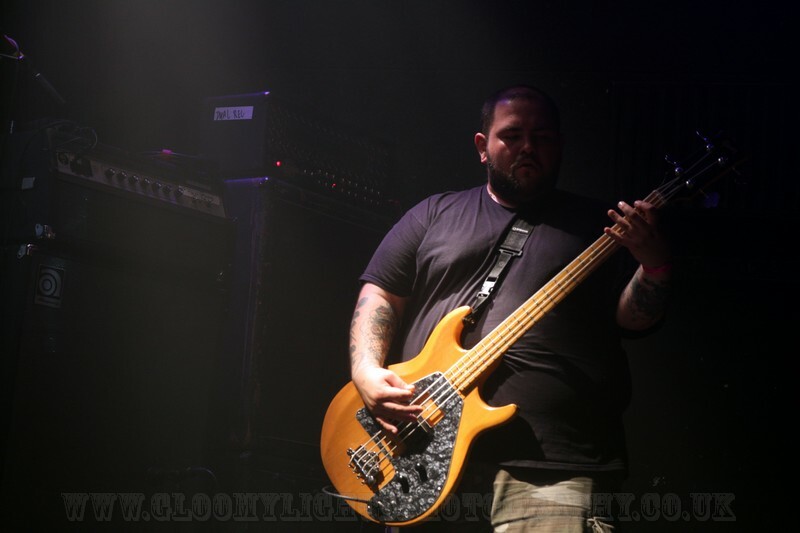 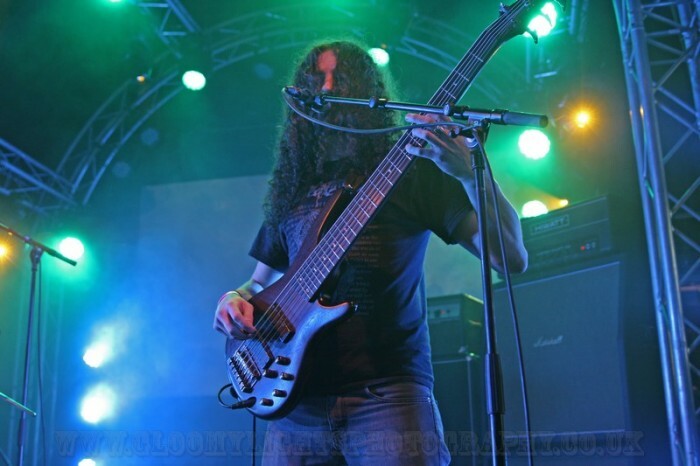 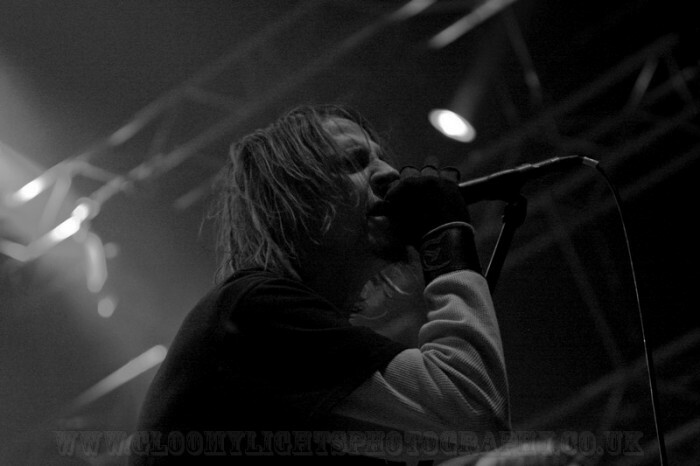 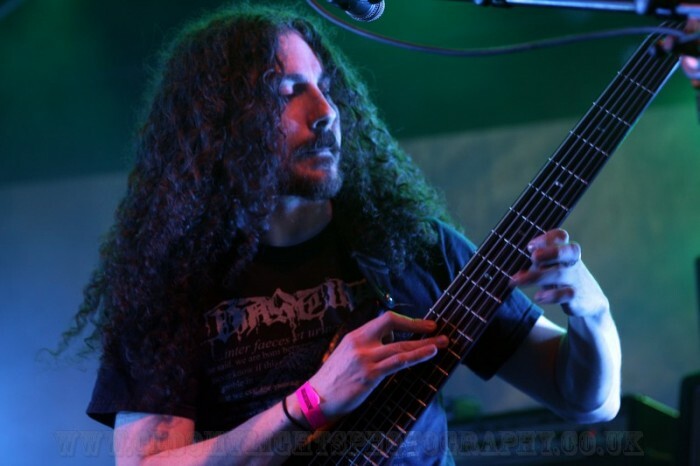 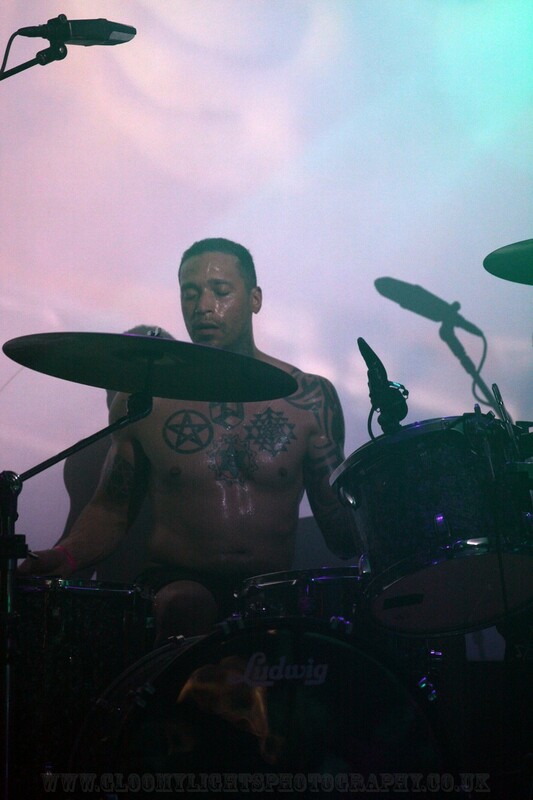 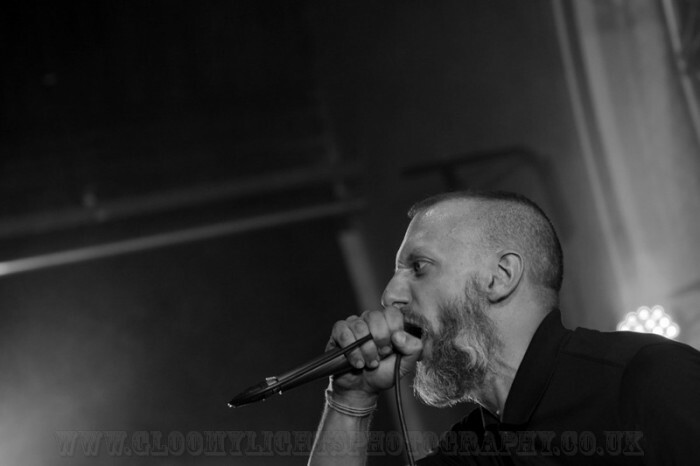 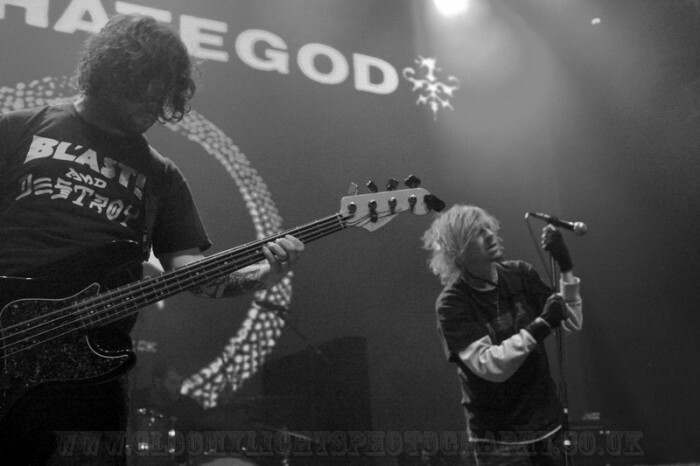 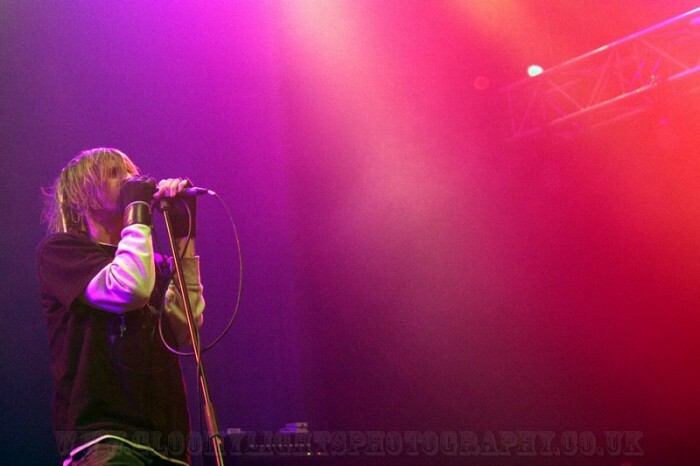 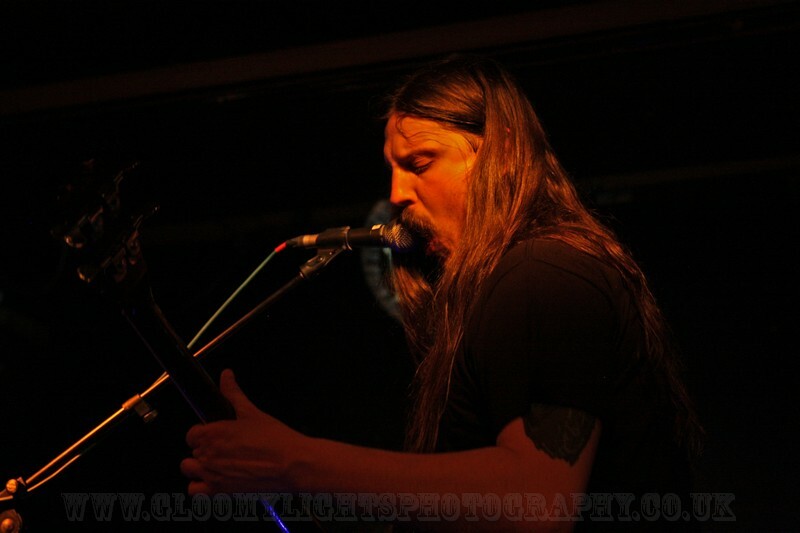 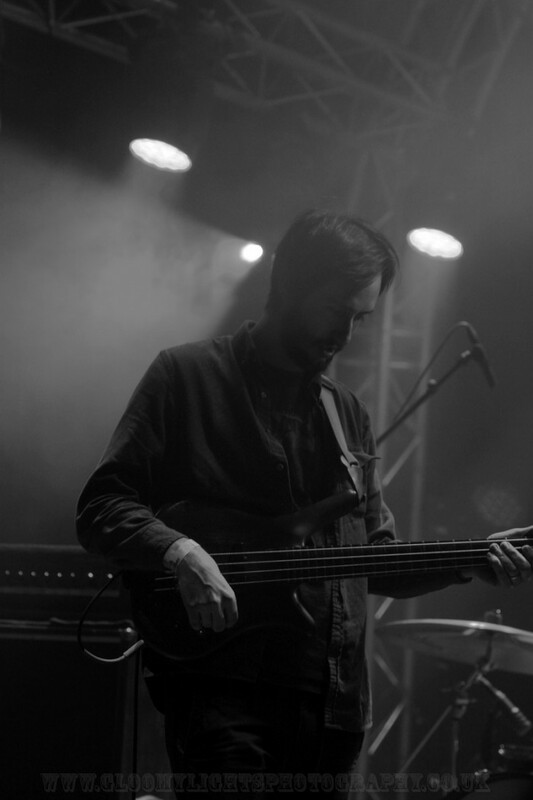 We salute Gemma Shaw aka Gloomy Lights Photography for capturing this event for us all to see…Below check out her off the chain pictures of THOU, EYEHATEGOD, BONGRIPPER, BELL WITCH, RUSSIAN CIRCLES, FISTER and PRIMITIVE MAN! 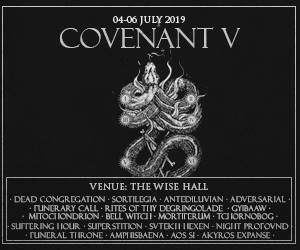 This is only Day One, so stay tuned for more! 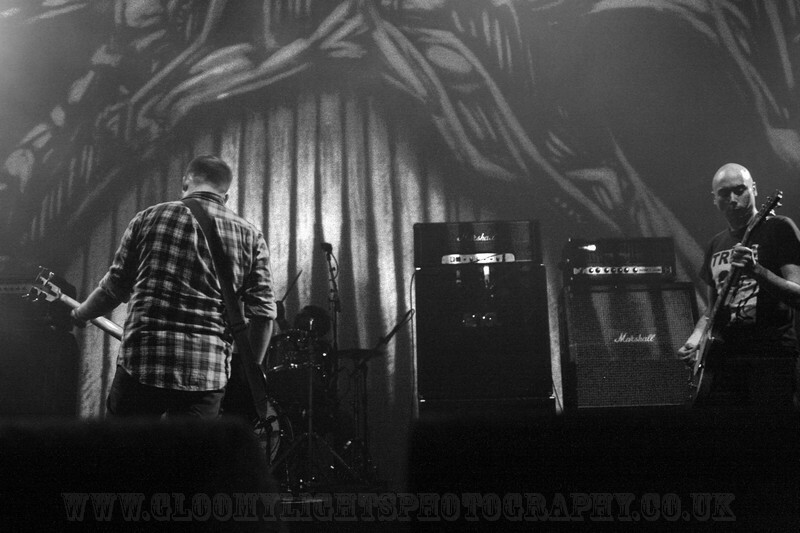 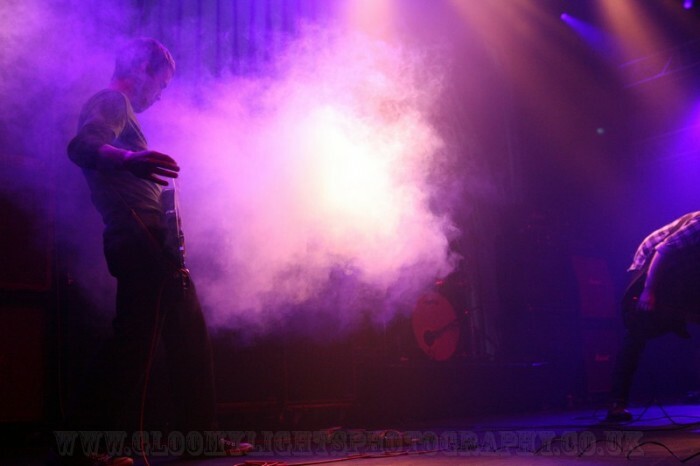 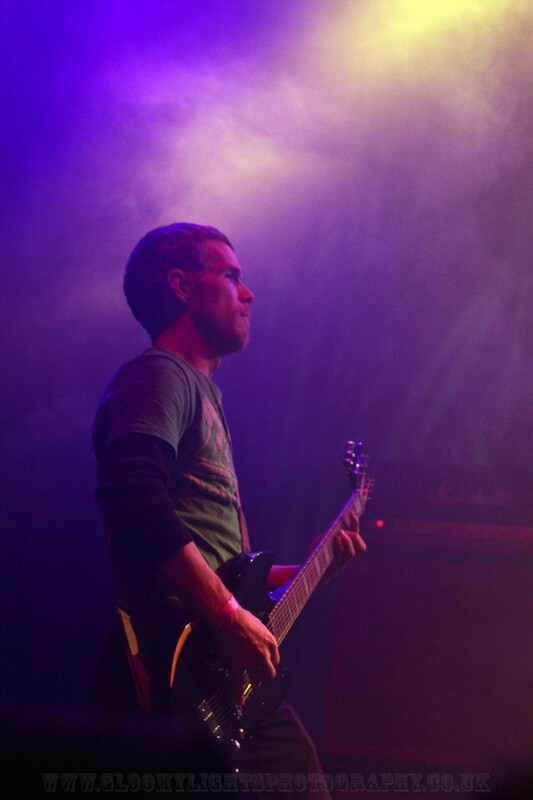 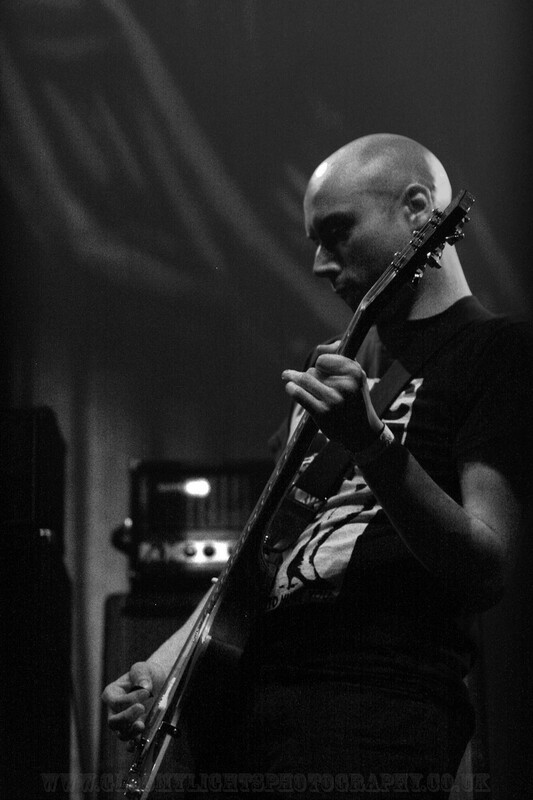 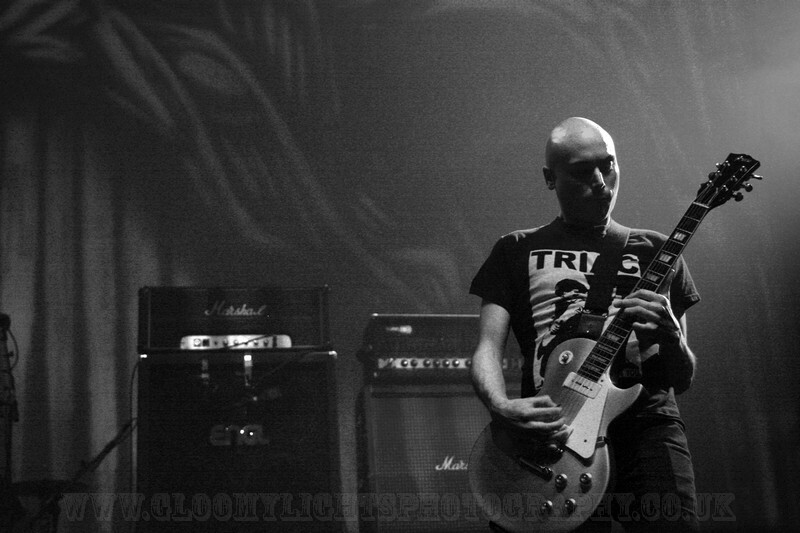 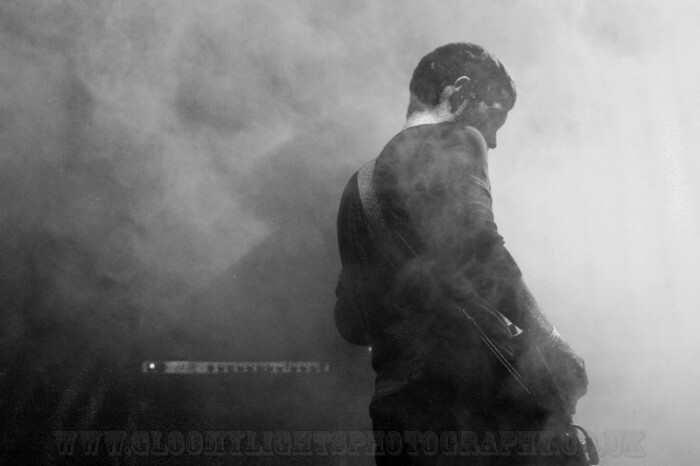 Respect due to the whole ROADBURN Family for another killer year!